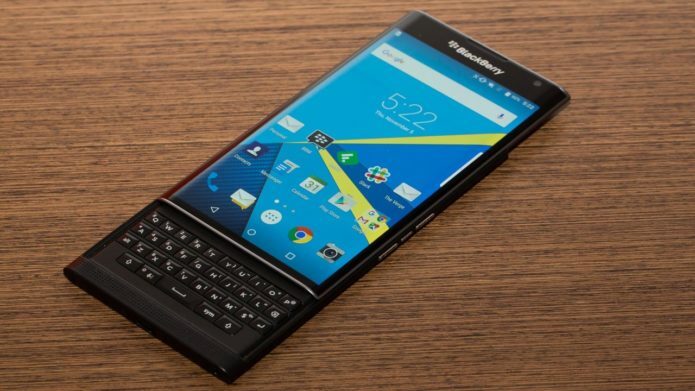 Say hello to the next flagship BlackBerry phone, codename Mercury. Looks like a beaut, doesn’t it? Only – and despite getting a preview session via new parent company TCL (which owns Alcatel) at CES 2017 – we don’t know a huge amount about the forthcoming phone. It’s all kept shtum for the time being, before a full unveil at Mobile World Congress later in the year. There are some obvious BlackBerry hallmarks in the Mercury: that full QWERTY keyboard being the most apparent. 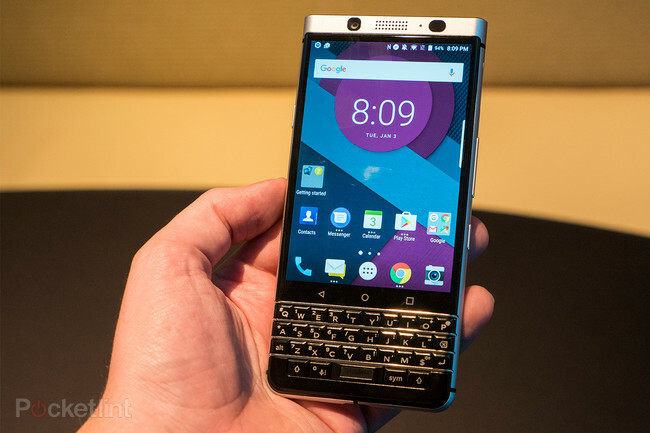 It has capacitive buttons that can be swiped across to control the Android handset, much like the BlackBerry Priv (and much-maligned Passport).